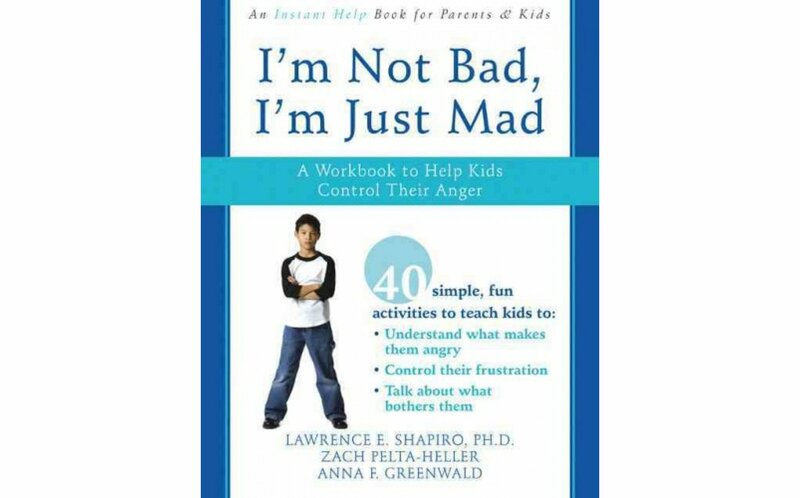 By working through the activities in I'm Not Bad, I'm Just Mad, children with anger control problems can develop better emotional and behavioral control. Kids will learn how to identify the things that make them angry, become better problem solvers, talk about their frustrations, and much more. Most children learn to stop throwing temper tantrums, talking back, and refusing to go to bed or take a bath at an early age. But some children have trouble with impulsivity and self-control. Left unaddressed, these issues can lead to some very serious problems in adolescence and adulthood. Anger control problems are the number one reason that children are referred for therapy, affecting children as young as three years old. Since anger problems in children may indicate other significant concerns, it pays to address anger in kids as soon as possible. 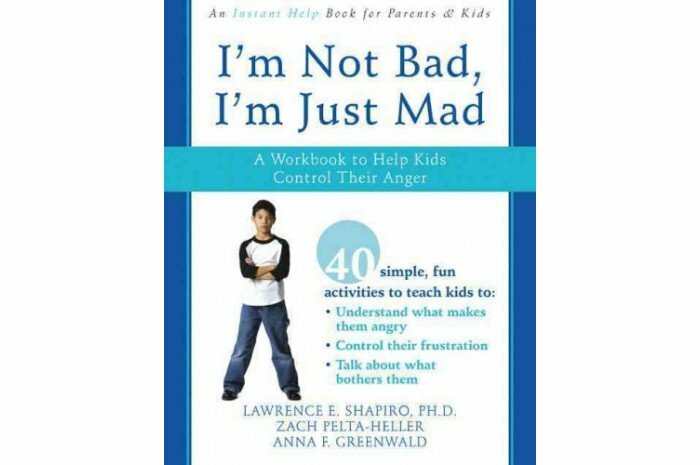 If a child in your life has an anger problem, you need the friendly, effective activities in this book. I'm Not Bad, I'm Just Mad contains forty activities for issues such as recognizing anger triggers, better problem solving, and communication tips for defusing conflict before it gets out of hand. The workbook explores common lifestyle issues such as lack of sleep that can make anger problems worse. These fun activities will help kids talk about their feelings and learn to control them. Social Skills Board Game - 6 games in one! Do You Have a Secret?